According to the legacy consortium Remember a Charity, over 1,000 fewer individuals could donate to charities as part of their wills as a result of changes to inheritance tax allowances. In the 2015 summer Budget, a new inheritance tax framework was announced which was introduced on 5 April 2017. It implements a new residence ‘nil-rate band’ of £100,000 when a property is passed on to a direct relative and is intended to facilitate passing on the family home without incurring any extra tax charges. The new nil-rate band could potentially reduce the amount of people who can benefit from the tax incentives for charitable giving. 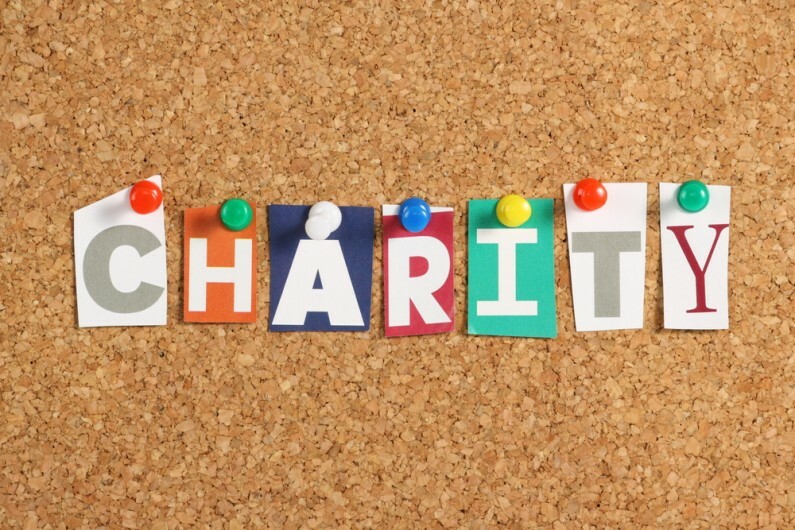 For those who donate at least 10% of their estate to charity there is a tax break available, with the rate of inheritance tax paid on their estate falling from 40% to 36% as a result. There could subsequently be a reduced incentive for people to make charitable gifts in their wills as a result of introducing the new allowance. The current inheritance tax threshold is £325,000 and the residence nil-rate band will be in addition to that. This means that a couple would have a tax-free allowance of £850,000 which in 2020/21, could rise to £1m. There are however, some positives to take from the changes, the main one being that the nil-rate band will ultimately lower the net value of an estate, so it should cost less for people who are above the inheritance tax threshold to access the reduced 36% rate by giving to charity.